The arrival of the Lunar Flyknit Chukka will continue next month with a wide release of this Black/White-Neo Turquoise colorway. 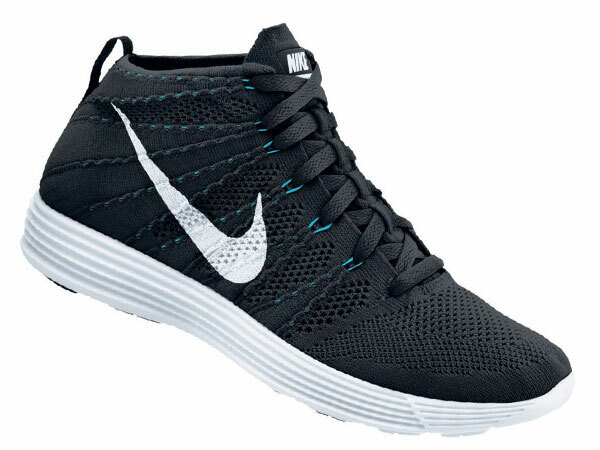 Guaranteed to be yet another hit for the Flyknit series, this latest Chukka sports a predominantly black base, white Swoosh logos and neo turquoise Dynamic Flywire. A white Lunarlon tooling holds things down below for this latest Flyknit Chukka by Nike. The Black/White-Neo Turquoise Nike Lunar Flyknit Chukka is set to hit NikeStore and select retailers this Friday, March 1st.